All water has to be carried in the countryside. Children learn to work at an early age. They carry water, shepherd the animals, stand on platforms and sling stones at birds, and take care of younger family members. They don't get to attend school until there is a younger sibling to take their place. Many never get to go to school. Families exist on 5 gallons of water a day. Polluted water causes sickness and disease. Water sources are often far from home. Clean water near home is a dream. An ancient, but effective, well drilling technique has been reintroduced to the current generation of Ethiopians. Using locally available materials, it is possible to bore a shallow tube hole in two days without the need of any machines. These wells are furnishing supplies sufficient for several families and can be disbursed in remote villages close to dwellings. The pump is also simple and hand made. Some people regard the water as "holy water" because it has kept their family from sickness. Kindergarten is the first step for children in attending school. They learn the alphabet and their numbers. Even older children go to kindergarten prior to attending public school. 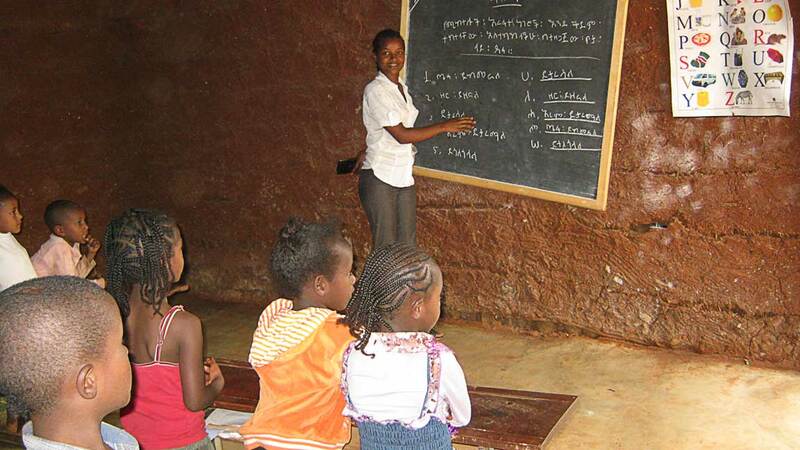 Heart for Ethiopia provides funds for kindergarten teachers, supplies, and food for students. We have provided school rooms and playground equipment at some sites. Other benefits for village children are clothes and shoes and medical care as needed. Business and commerce are the keys to a self-sustaining society, so Heart for Ethiopia has begun working with enterprising individuals to help them start businesses. We offer small business loans to those with relevant experience in who present strong, well-developed ideas to start businesses such as farms or shops, which they will run and operate themselves. Send your contribution through Just Give, an easy and secure option. When sending your donations, Please be sure to specify which project you are giving to. Please note: Personal or bank electronic checking minimizes fees and maximizes your gift. Credit cards and money-transferring services extract fees. Sponsorships and development projects are established and managed by the Ethiopian Addis Kidan Baptist Church association HQ through partnership with their associated churches. Heart for Ethiopia operates a nonprofit online bookstore that sells books, magazines, DVDs, CDs, videos and a few other items. Most items are donated and all work of listing, packing, and shipping is done by volunteers so that 100% of the proceeds goes to the work in Ethiopia. For the past year the store averaged a little over $1000 a week after shipping costs. You can visit the store on Ebay to shop and make purchases. A little goes a long way in Ethiopia. 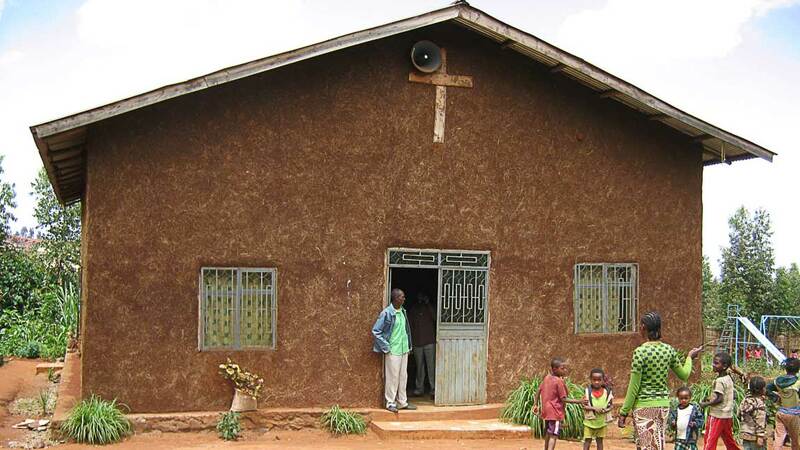 Heart for Ethiopia works closely with Ethiopian Addis Kidan Baptist Church, our partner, in spreading the Gospel throughout the nation, and we would like to show our support for them here.